While Pokemon GO showed the power of Augmented Reality, Virtual Reality is steadily making inroads in our day-to-day lives. We are slowly transitioning to an era of virtual reality. The concept of virtual reality is not what it was in the 90’s. The concept of virtual reality is not new, but there have been some breakthroughs in the concept, which have revolutionized entertainment and gaming. Top tech giants are competing to produce the best virtual reality headset. If you have not tried them, it can be somewhat difficult to choose the best virtual reality headsets. Luckily for you, there is this guide. Read on to learn more about VR headsets. 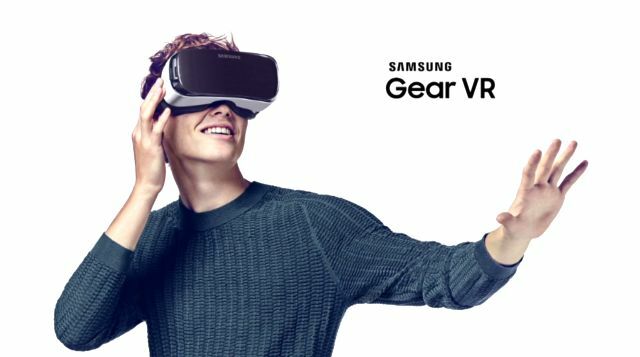 The Samsung Gear VR is powered by technology from Oculus. Samsung Gear VR pioneered VR headset market. To use the headset, you must have a Samsung Smartphone. Apps compatible with the headset can be downloaded from the Oculus store. The first model of the VR headset supported the Note 4 only. Samsung has since produced other models that are compatible with other Samsung models. User experience depends on the smartphone. Some of the premium smartphones from Samsung – Galaxy S7 and Galaxy S7 Edge offer exceptional pixel density. The Gear VR as such is light-weight and features easy to use touch pad. The headset provides wide field of view, and precise head-tracking. The Gear VR is compatible with Galaxy S7, S7 Edge, Note 5, S6 Edge+, S6 and S6 Edge. HTC Vive offers a complete virtual reality experience. With the HTC Vive, you can roam around a room. The headset uses IR sensors, embedded on walls, to point out your location in a large physical space. The package also comes with hand controllers, which will also be mapped by the sensors. The headset’s screen resolution is 1080p, thus offering very clear virtual images. 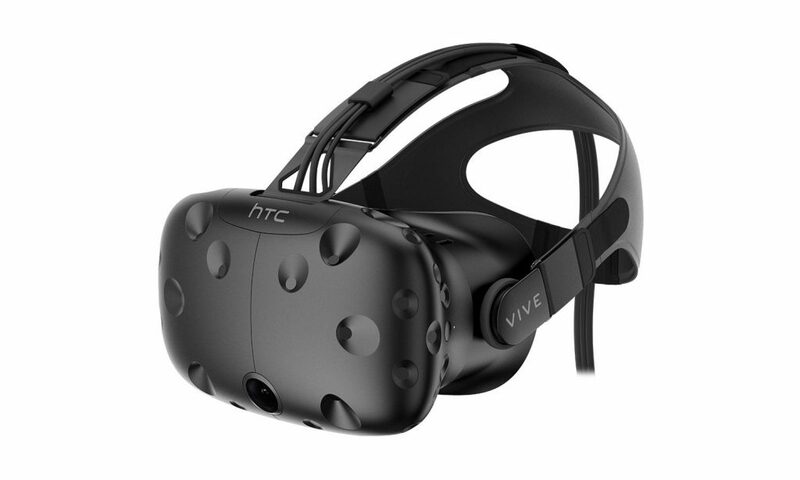 The HTC Vive is very expensive. 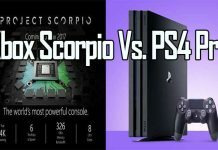 You will also need a very powerful PC to run it. This headset is built from the ground up for room-scale VR, allowing you to physically move around objects in virtual space. An adjustable headset and multiple eye relief adjustments, including lens distance makes Vive comfortable and clear. 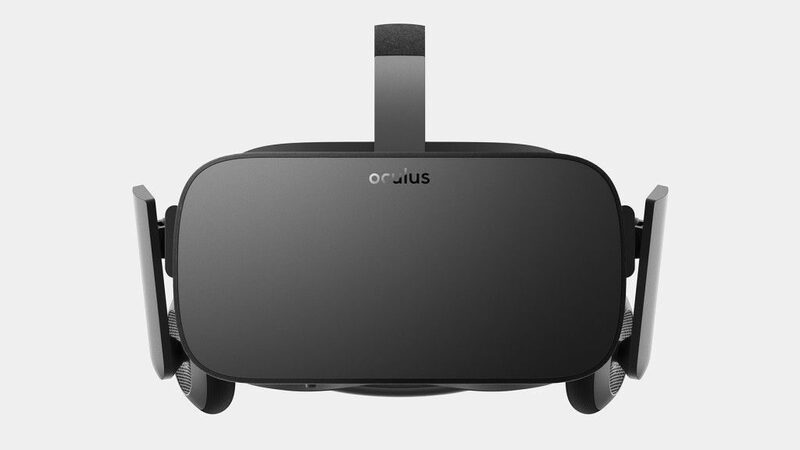 The Oculus Rift has commanded more headlines than any other virtual reality headset in the market. The headset was started by Oculus as a kick starter project and then acquired by Facebook in a $2 billion deal. 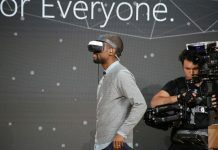 During the development, Oculus and Microsoft worked closely so that the headset could offer plug-and-play support in Windows 10. No other headset offers plug-and-play in Windows. This VR headset can connect to your computer through USB ports or DVI. The headset also comes with built-in headphones. You can remove these headphones if you would prefer using others. An Xbox One controller is compatible with the headset. This virtual reality headset requires a high-end PC. Oculus Rift’s advanced display technology combined with its precise low-latency constellation tracking system enables sensation of presence. This VR headset is customizable, comfortable and adaptable. 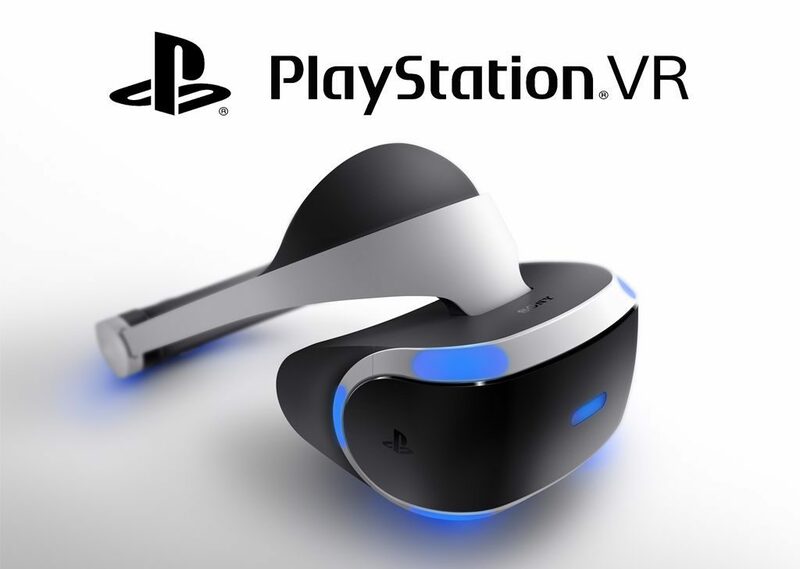 The PlayStation VR is engineered to be balanced, comfortable and completely adjustable. It’s designed to feel like it’s not there – keeping you free from distraction as you explore new gaming worlds. With games in mind, PlayStation delivers a new world of unexpected gaming experiences through PlayStation VR. The headset comes with OLED Display and features 5.7-inch panel size, with 120Hz, 90Hz refresh rate. It has six-axis motion sensing system (three-axis gyro and three-axis accelerometer). Carl Zeiss VR uses the smartphone. Unlike the Galaxy Gear VR, this headset supports the iPhone 6. But there are not many applications designed for this headset. Zeiss only provides an augmented reality demo and a movie app. The movie app allows the user to watch movies videos on the phone in a virtual cinema mode. 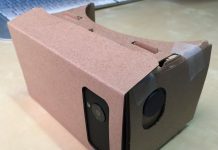 The headset can also use apps designed for Google Cardboard. Most of the other virtual reality headsets are considerate of users who are not familiar with computing hardware. 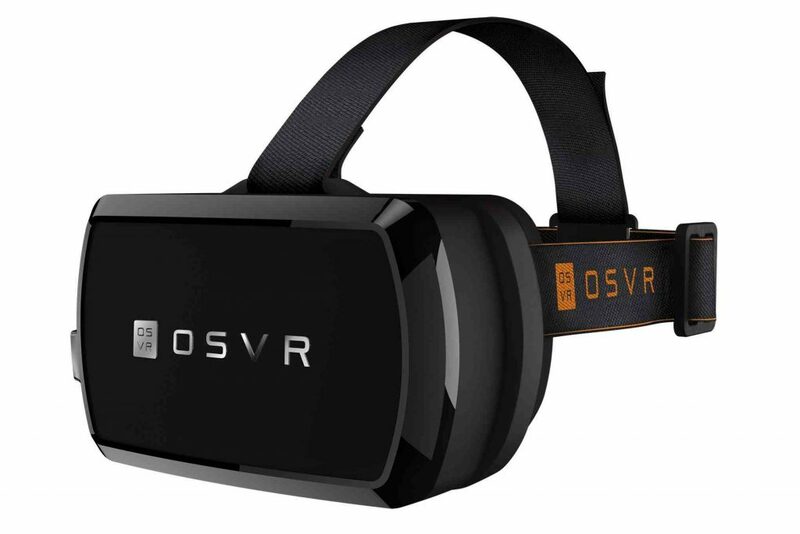 The OSVR is an open source VR headset suitable for people who are familiar with tweaking and tuning computers. Each piece of this headset is modular, which means there so much room for improvements. The headset supports third party accessories. 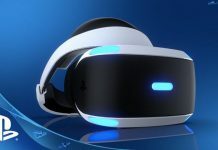 OSVR can run SteamVR-supported games. You can play these games with your keyboard and mouse or a game controller. This VR has the highest potential for improvement given the number of developers interested. It is the cheapest PC-based headset, but it offers excellent user experience. 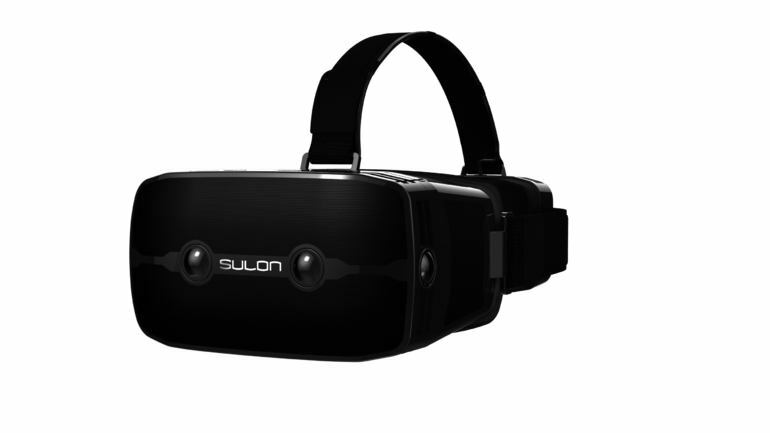 Sulon Q is among the few wireless virtual reality headsets in the market. Its manufacturer claims that it can run high-quality graphics and run powerful mobile applications. The headset has PC processors and graphics. It features the AMD FX-8800P processor and Radeon R7 graphics. 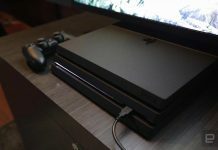 It can run DirectX 12 as well as Vulkan graphics APIs. The high-performance graphics are coupled by 2560 x 1440 OLED display. The VR headset has a built-in microphone, 3D spatial audio processing ear buds and powerful lenses for AR applications. This VR headset does not require a powerful PC. The price of the headset has not yet been announced. But with the specs, this headset will be pricey. 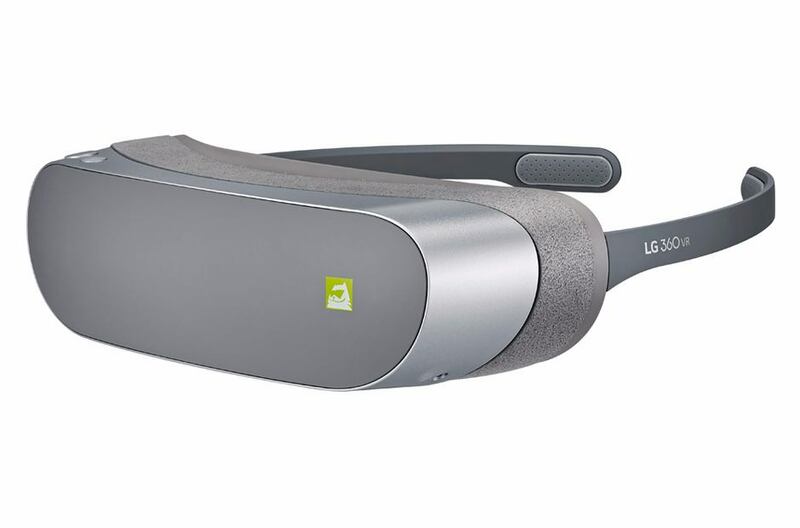 You need an LG G5 smartphone to use this headset. The LG 360 VR connects to the phone via the USB-C cable. It is better than other headsets that require you to slip the phone to the front. The headset looks like a pair of sunglasses. It is wearable, meaning you don’t have to hold it in place with your hands. It has a 1.8-inch display with a resolution of 960 by 720 pixels. The resulting pixel density is 639ppi. The headset comes with controls- a ‘back’ and ‘ok’ button which aid navigation. It also has motion sensors that allow you to look around the virtual world created. It has a 3.5mm headphone plug for audio. If you only want a taste of the virtual reality concept, the Google Cardboard is the headset for you. You may not have to spend any money to have this virtual reality headset. The headset is made from cardboard. Google provides information on how to build this headset. The headset supports a wide range of smartphones, including iOS phones. Any phone that can fit in the front and stay there can use the headset. There are tons of VR applications compatible with the headset. It uses the phone as the display. The headset is held in place rather than worn. 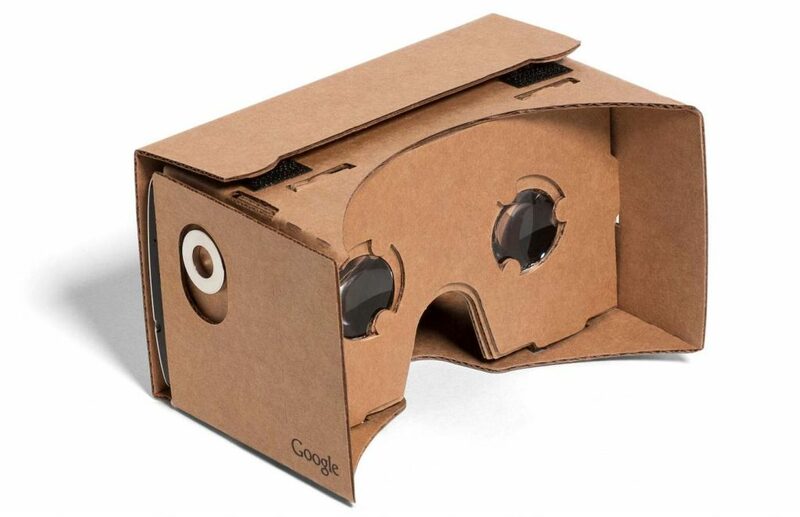 You can also read how to make Google Cardboard. Google Daydream takes you on incredible adventures in virtual reality. Made with lightweight fabric and inspired by wear, this headset is paired with a controller designed to be easy and intuitive. This headset can be used with day-dream ready phones built for virtual reality. Daydream-ready phones are built for VR with high-resolution displays, ultra-smooth graphics and high-fidelity sensors for precise head tracking and are powered by Android 7.0 Nougat. Pixel XL, Pixel, Moto Z, Moto Z Droid, Moto Z Force Droid – all support Google Daydream. These are the best virtual reality headsets in the market. Creating a virtual world is wonderful. You can climb Mount Everest from the comfort of your home. Gaming in a virtual world is also very real with some of the VR headsets outlined above. 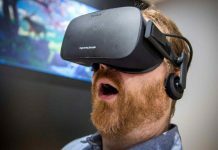 So, which virtual reality headset will you grab before this year ends? Let us know in the comments section.